I might just give up on Sekiro, I can't do the first Ogre... not having fun with a From game just feels bad. flame vent prosthetic that the soldiers before him talk about? If not I would recommend getting it, makes a big difference in that fight. Also there's no shame in moving on and coming back for him later. We haven't had a GTA online update in ages. I think it's dead. 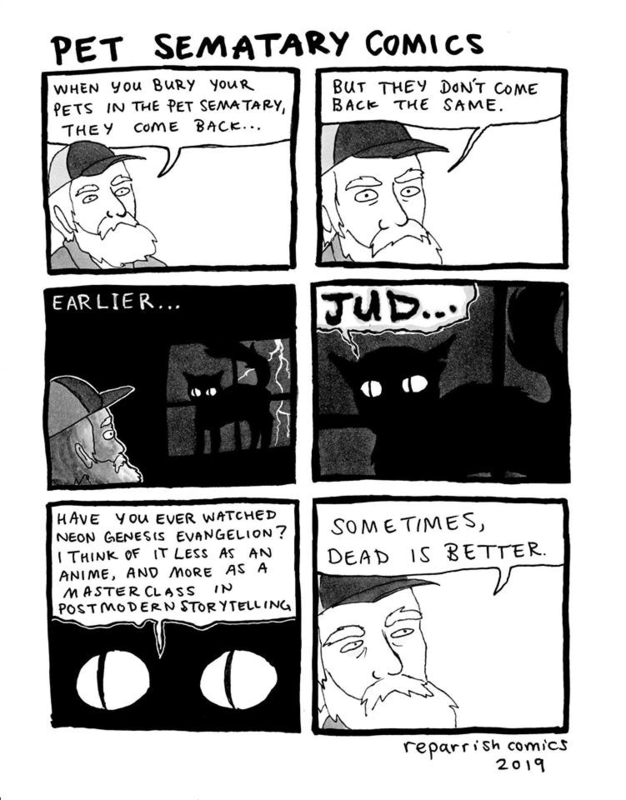 As said upthread, sometimes dead is better. Can you imagine if they made any pop culture references during recording. East sometimes just end features. The Late Late Show with Dan Ryckert was my fav show, I'm mad they cancelled it without telling us. Not that the West is innocent of this crime. KINGDOM HEARTACHE OH HOW I MOURN FOR YOU. Though it brought business Dave to us so there is that at least. Not to mention they can easily find more Castlevania and Mega Man games to play. 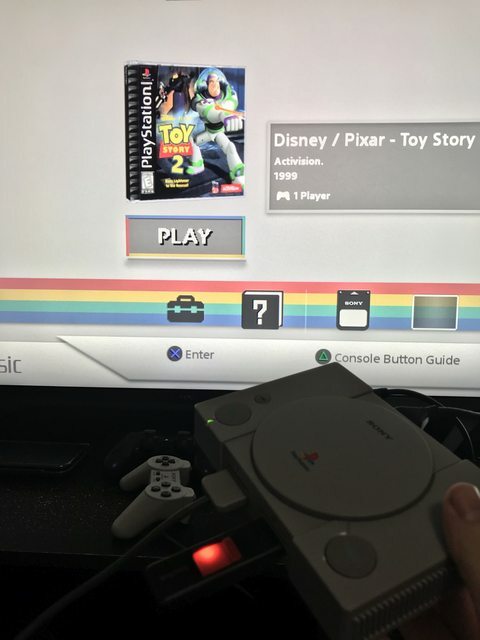 Nothing but respect for MY Playstation Classic! Yeah I miss Blue Bombin but Alex is all in on Mass Effect now. Holy crap look at Pilotwings! Navarro Effect is still my preference but I’m so use to saying Mass Alex. Also botched title, Ben and Breakfast should’ve been Breakfast and Ben. Now that I'm reading them I'm not sure which is the real one, but Ben and Breakfast requires less work to make the joke work, so it's more natural than Breakfast and Ben. So I disagree! It should be Ben and Breakfast, but it is Breakfast and Ben. I just hope that Lex Luther plays through Andromeda. The renegade prompt you get the last time you see him almost makes it worth it. man the thing with the Kingdom Hearts series is that you need someone who isn't there solely to mock it, you need to be willing to meet that game halfway otherwise it's just going to be miserable. I have now confused myself to which title Ben used for his morning stream series. Some people had really unrealistic assumptions about how cheap the digital only Xbox would be. Turns out removing a disc drive doesn’t magically cut $100 off the price of a console. So you're saying they need to call in a ringer from Waypoint to help them out. But you'd have to try pretty hard to pay $300 for an S currently, no? Seems to be $250 at the most everywhere. From my time working retail in 2013/2014 when the new systems were out, the discless Xbox One is gonna be the thing that goes on sale for $150-$200 and gets two games bundled in around big holidays for a couple years, just to be a cheaper option instead of whatever the new hotness is. So many 360 bundles like that. Yeah! All the desks at my work uses monitor arms so I bought a set for home a few weeks after starting there lol. 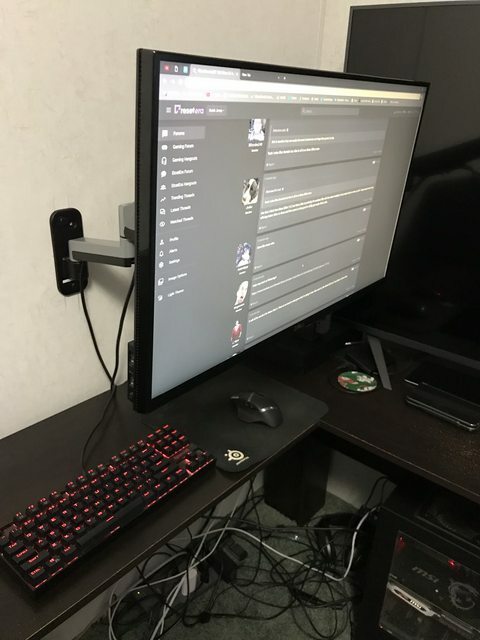 So great to have room under the monitors to put stuff.